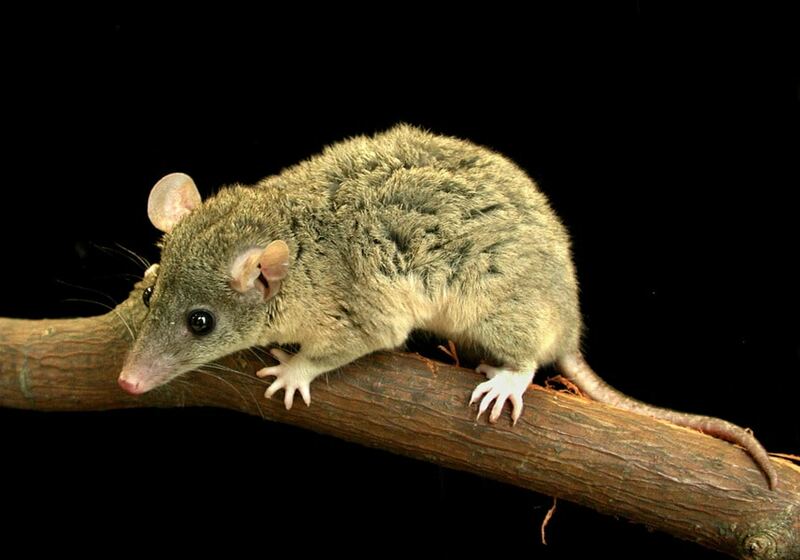 The Chestnut-striped Short-tailed Opossum was discovered by Thomas in 1899. It inhabits Brazil and is also endemic to this country. It is currently (2003) listed as a vulnerable species. Very few reportings of this particular opossum species have been uncovered. It is from the Monodelphis family of Opossum. Opossums belonging to this family are Short-tailed Opossums. Short-tailed Opossums can climb very well but are normally found on the ground. Short-tailed Opossums are native to South America. E-mail to add your Chestnut-striped Short-tailed Opossum related website.